If you would like us to include a t-shirt the fee is $37.00. The information is below. This form with fee must be received by April 27, 2015. 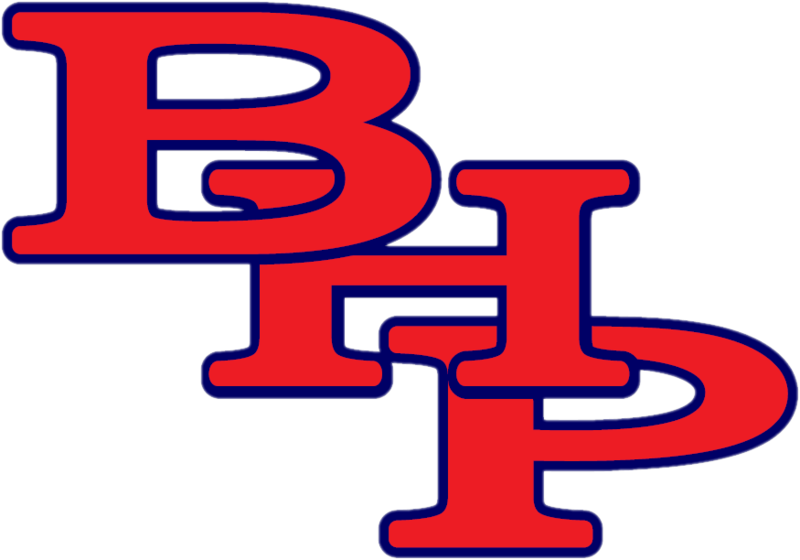 The BHP Soccer team will set up stations to work on a variety of techniques. Later, the players will be divided into groups and play soccer in teams. We are looking forward to teaching your children about the game of soccer. The players will each receive a complimentary soccer ball and drinks will be provided. Please bring a Gatorade bottle to put your drink in. Or something similar. Concessions will be available for those who wish to stay and watch the students. BHP GIRLS SOCCER. Send to:	T-Shirt design will change. BHP Soccer Clinic to be held on MAY 2, from 9am to 12 noon, at the Belton-Honea Path soccer field. My fee of $25.00 is enclosed. Soccer ball and drinks will be furnished by the BHP Girls Soccer Team. If you would like us to include a T-Shirt, the fee is $37.00. (Circle) Youth/Adult size S, M, L, and XL. Note: XXL and XXXL shirts are $2.00 more per shirt. is potentially dangerous and that physical injury may occur to those participating. Soccer Clinic, Anderson School District 2, and any of the organizations, volunteers, and employees from any liability for any injury incurred by my child during this event.